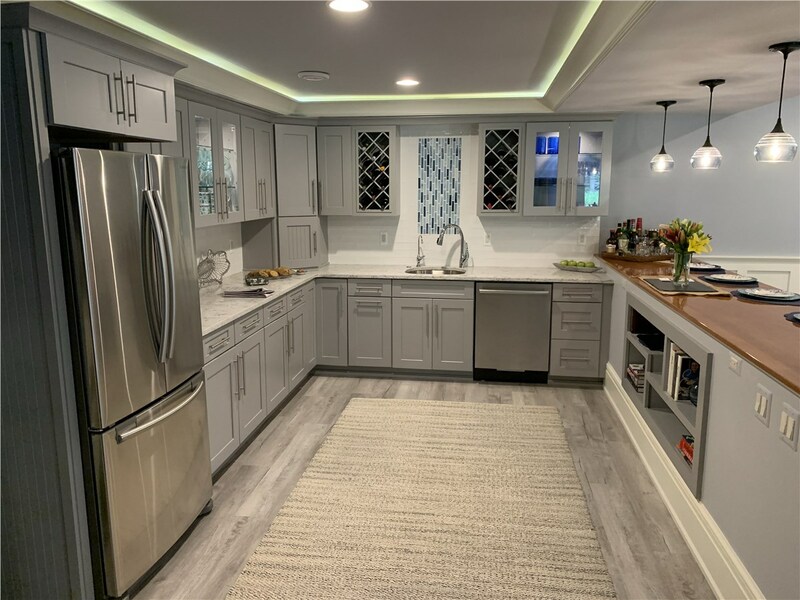 If your home has an unfinished basement, we can transform that space into a much-needed bedroom, a man cave, basement bar, game room, or anything else you can imagine. 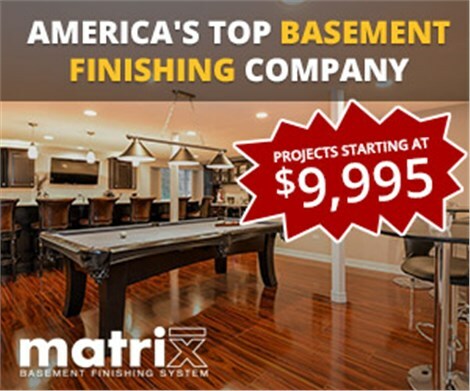 Since 2009, Matrix Basement Systems has finished more than 3,000 basements and turned wasted space into stunning, useful square footage. 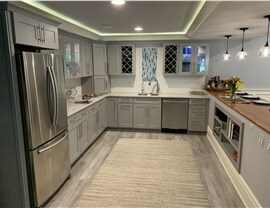 Our superior Matrix Forever Wall system and exceptional customer services has helped us to grow into the area’s largest basement finishing contractor. 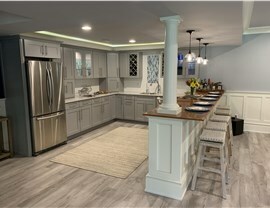 If you’ve been thinking about a finished basement in Naperville, IL, call us! 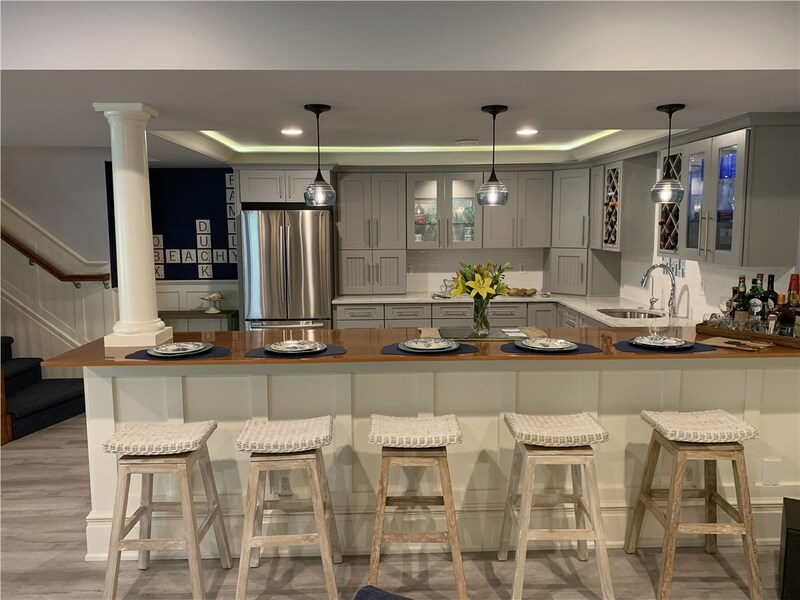 Innovative Forever Wall Systems: Our waterproof wall panels are designed to keep moisture, mold, and extreme temperatures at bay to give you a fully livable space. 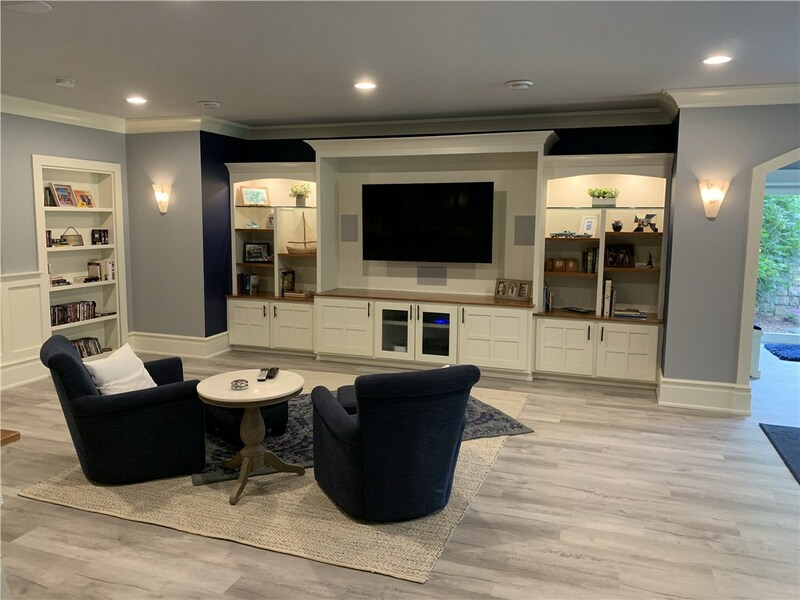 Basement Ceilings: We use Rockfon ceiling tiles which come in dozens of styles and colors, so it’s easy to get the look you want. Egress Windows: Our top-rated egress windows meet all federal, state, and city safety codes. 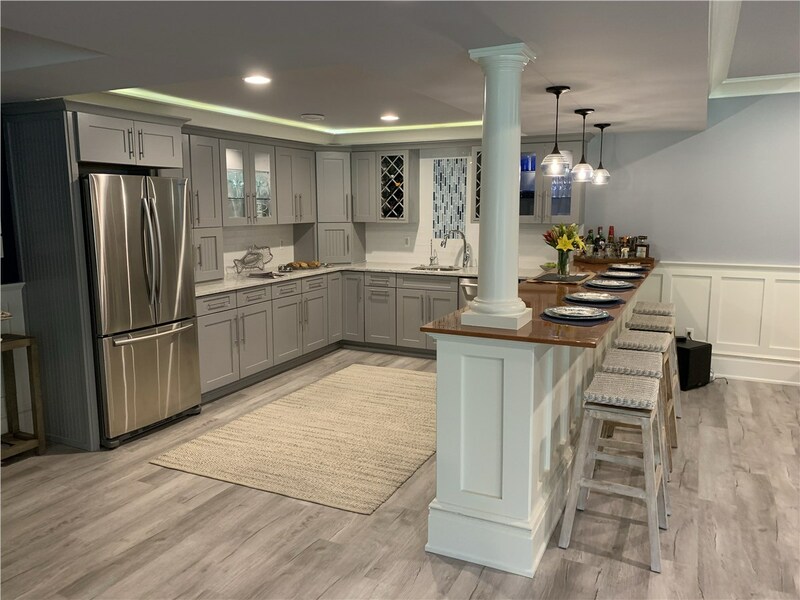 Basement Flooring: Starting with durable Tyroc subflooring, our design and installation teams can use any type of flooring you want in your finished basement. 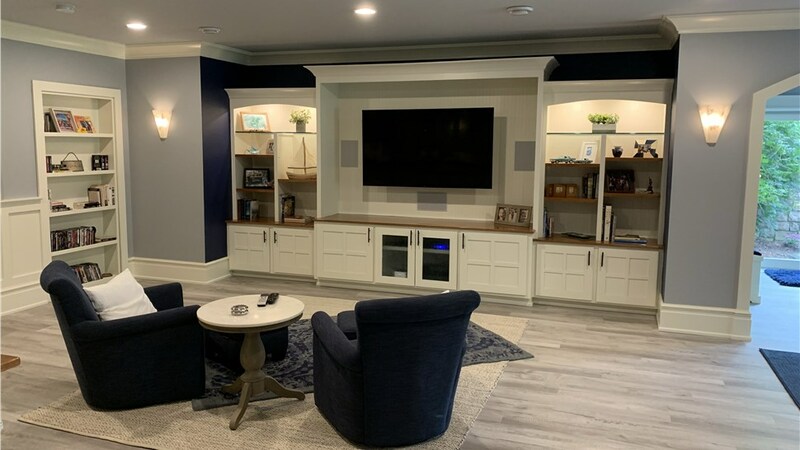 Give Matrix Basement Systems a call today to learn more about our services, or fill out our online contact form to schedule your free, no-obligation estimate. 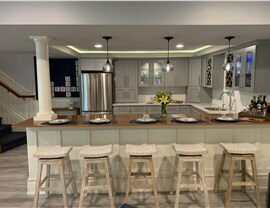 The professionals at our Chicago basement finishing company can complete your project fast and provide a result you’ll enjoy for a lifetime.